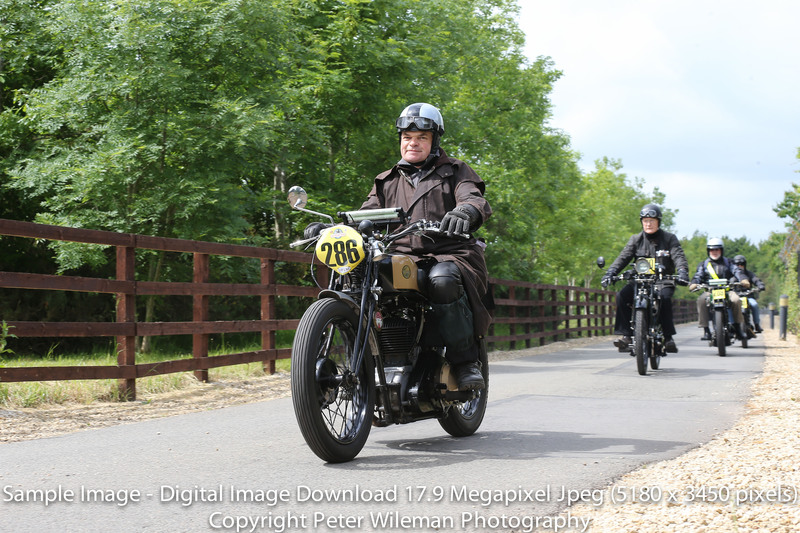 Photographs of 2018 VMCC Banbury Run now online click here to view. 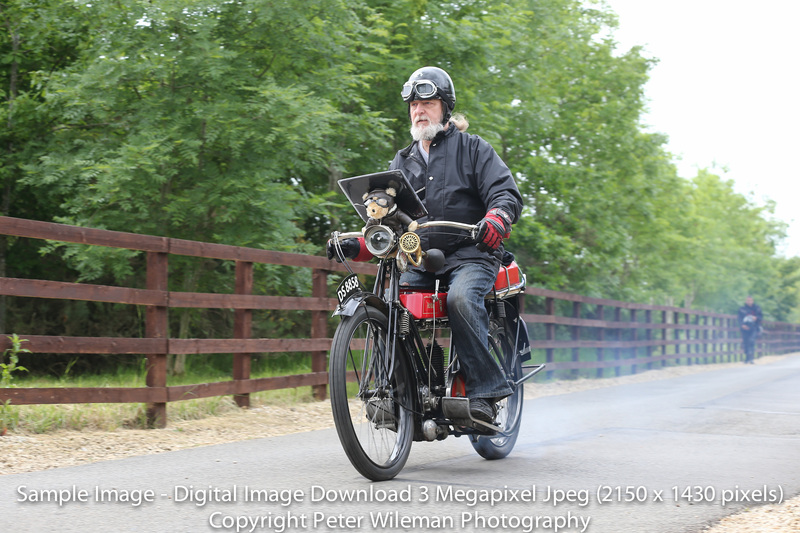 Photographs taken by Peter Wileman and Richard Styles. 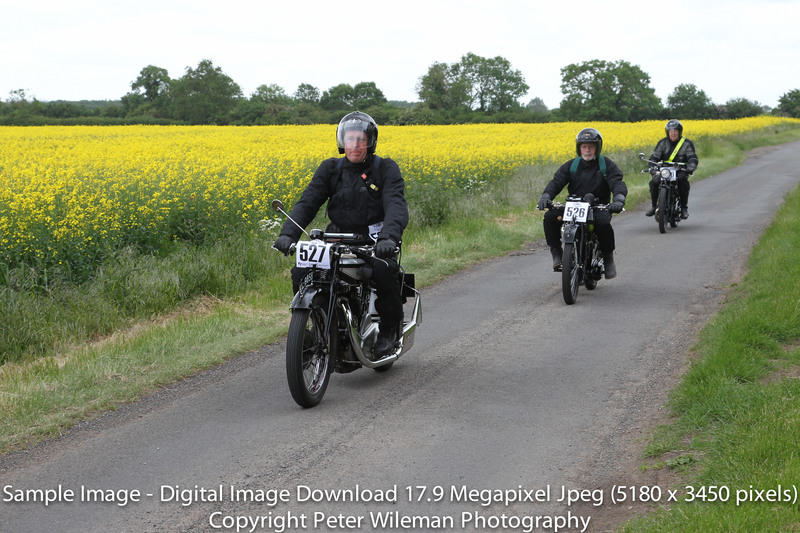 Photographs of 2017 VMCC Banbury Run now online click here to view. 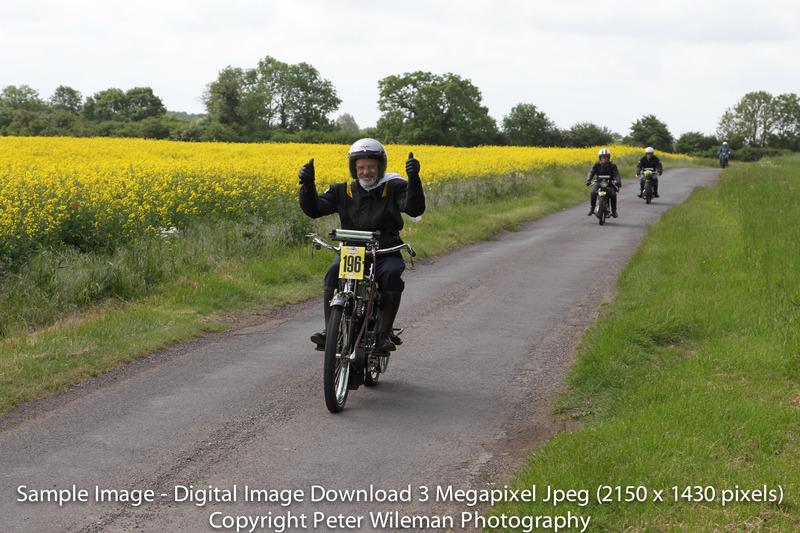 Photographs of 2016 VMCC Banbury Run now online. 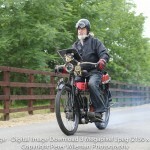 Photographs taken by Peter Wileman and Richard Styles. 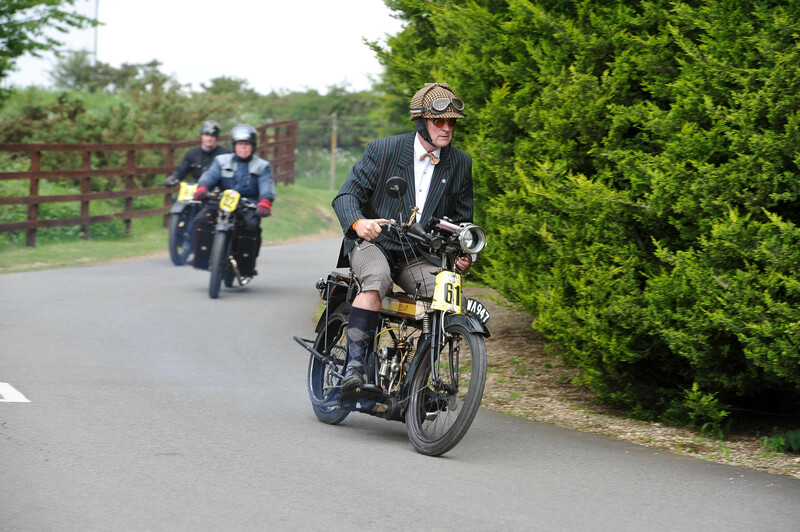 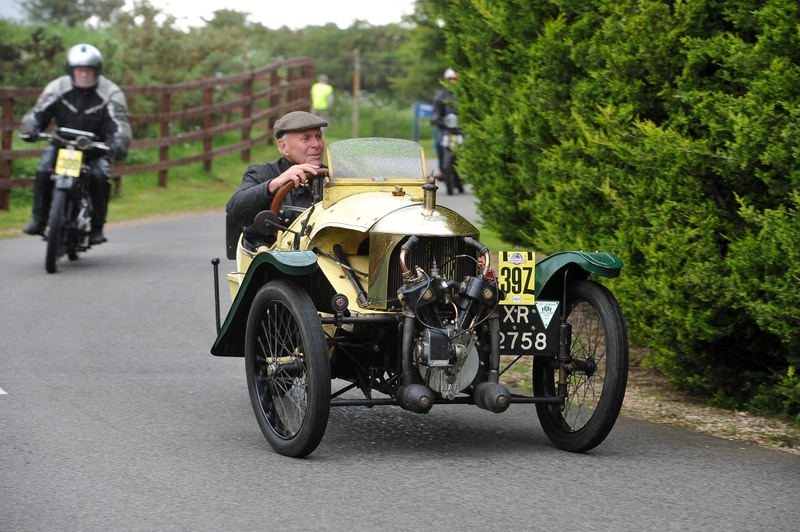 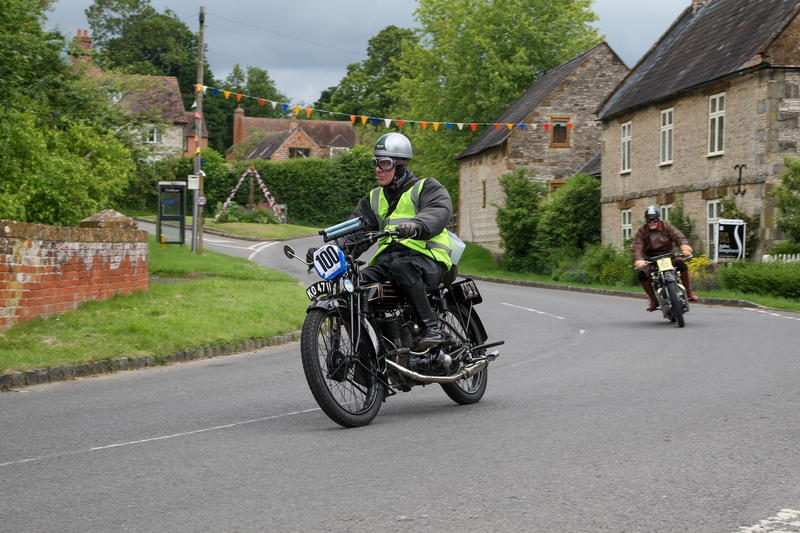 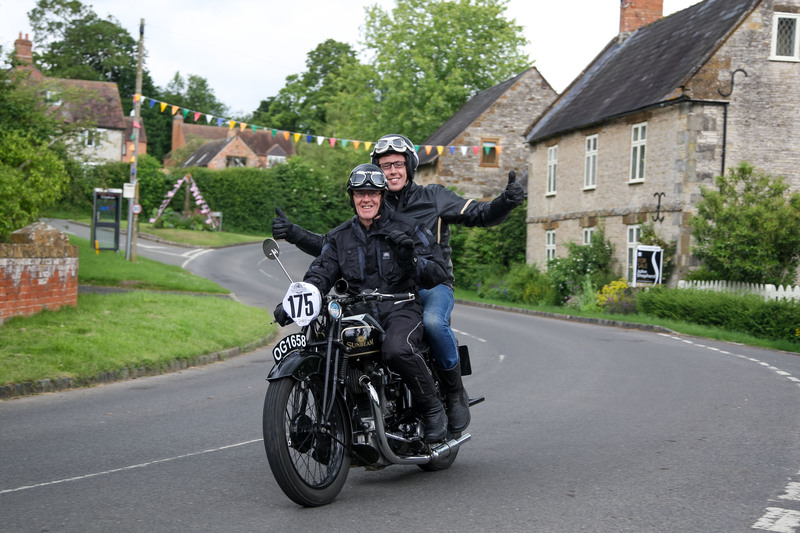 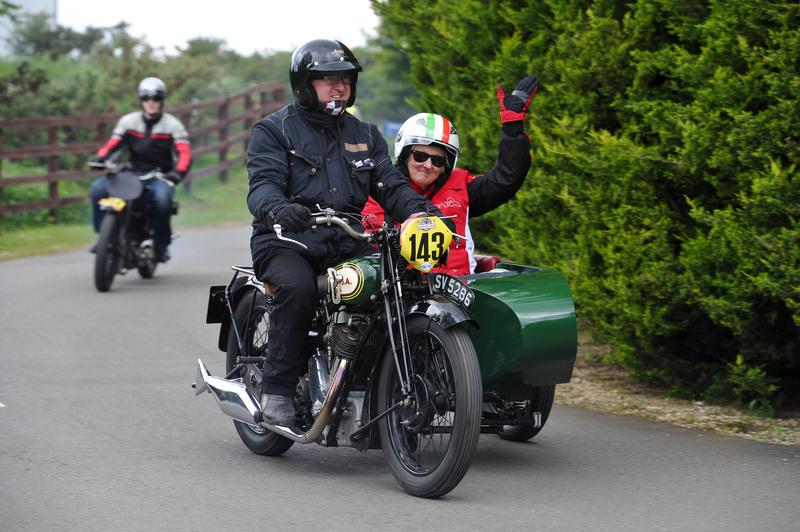 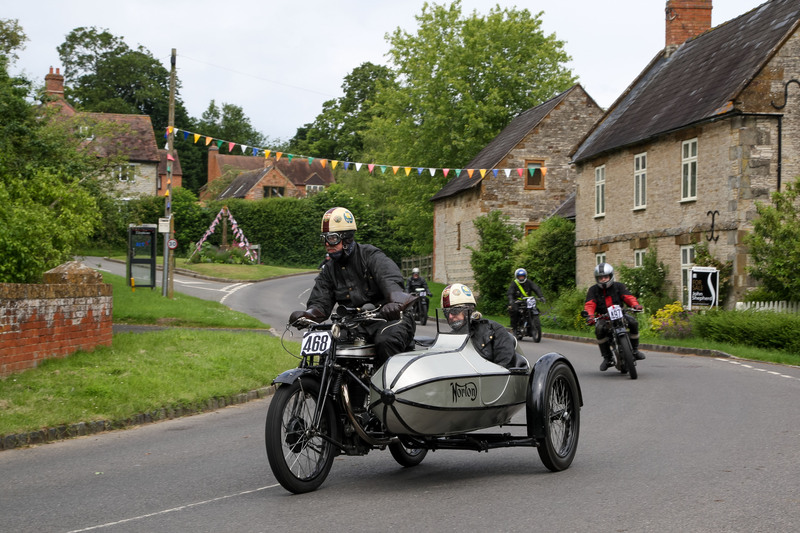 Photographs of 2015 VMCC Banbury Run now online. 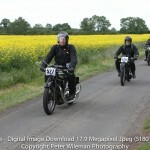 Photographs taken by Peter Wileman and Richard Styles. 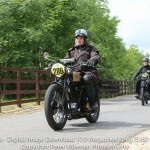 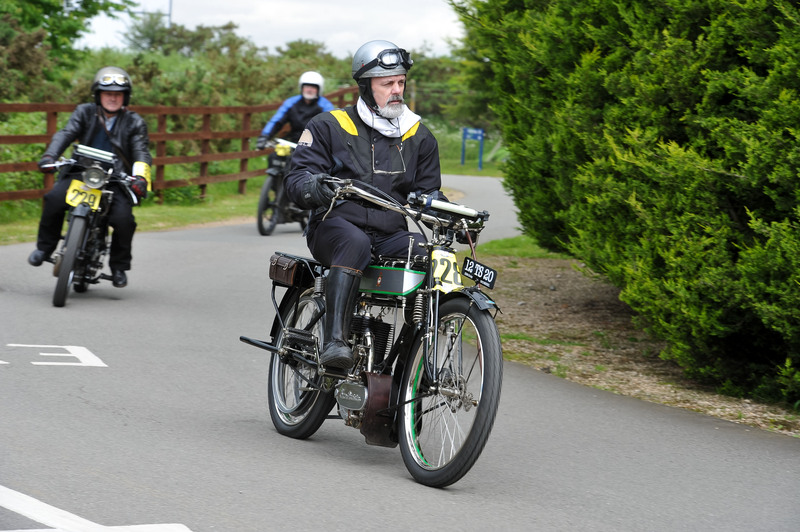 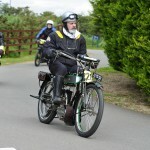 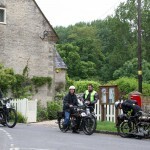 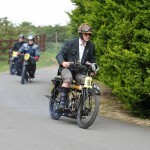 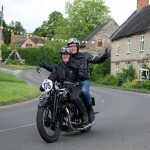 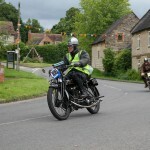 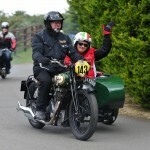 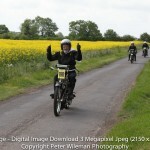 Photographs of VMCC Banbury Run now online. 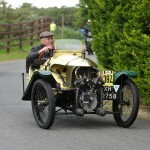 Photographs taken by Peter Wileman and Alex James.